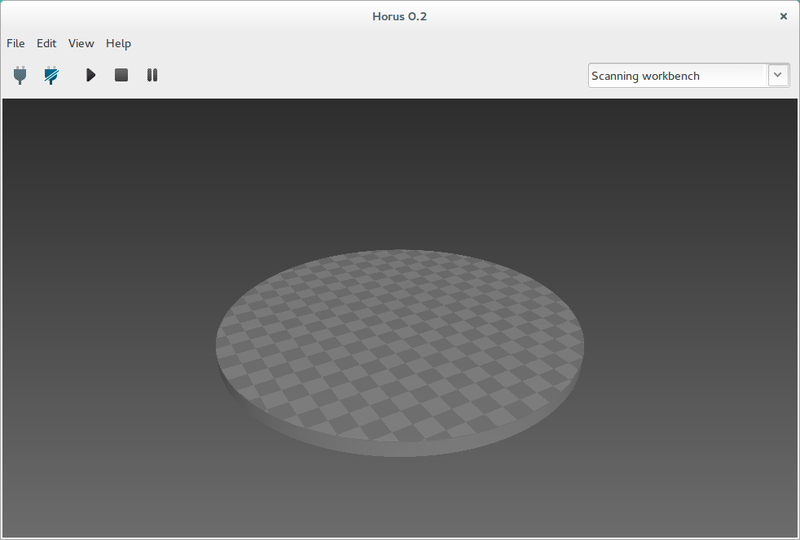 Horus is a multiplatform application to experiment with the open 3D scanner Ciclop. It provides a graphical interface that allows you to connect the scanner, control its devices, set scanning parameters, calibrate the scanner and scan 3D objects with Ciclop. It also includes a 3D scene of the point cloud obtained in real time. It was created by bqlabs, the Department of Innovation and Robotics at BQ, developed in Python and released under the GPLv2 license.